Pesach is here, and you know what that means: cleaning, cooking, calorie consumption, and of course, constipation. But in 2019, Passover prep also includes watching plenty of funny Pesach videos on YouTube. Because, let’s face it: between the cleaning, the seder, the matzah, and more…this holiday offers plenty to laugh about. 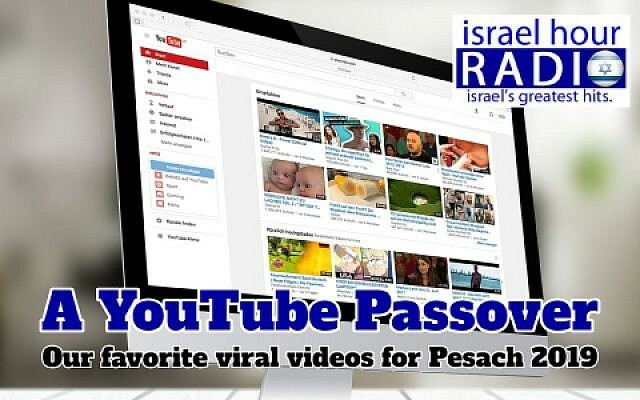 So what are the best funny Passover videos for 2019? Glad you asked. We’ve scoured the web to find our five faves for the upcoming Pesach holiday. Year after year, these guys do a fantastic job. Not only by helping us get into the holiday spirit, but also with their masterful harmonies and creative lyrics. Fresh off the success of “Bohemian Chanukah”, one of the best videos they’ve created, Six13 cleverly converted the “Lion King” soundtrack into a Pesach soundtrack. Very, very well done. If your Hebrew’s decent, you’ll love this Passover song parody set to the tune of Ariana Grande’s “7 Rings”. Israeli comedian Amiram Tovim complains about everything Pesach-related…from starving until dinner on the seder night, to who has to drive Grandma home afterwards. ‘Ya know, the same stuff we all complain about. According to Wikipedia, “The Military Rabbinate is a corps in the Israel Defense Forces that provides religious services to soldiers, primarily to Jews, but also including non-Jews, and makes decisions on issues of religion and military affairs”. Apparently, they also make humorous videos. 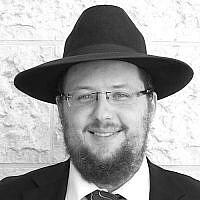 You know the Israeli classic Pesach song, “Simcha Rabba”? These guys have created a mash-up of the tune, sung in many different styles and genres. It’s always inspiring to see our soldiers in uniform singing and dancing…and preparing for Passover. First of all, how did I go through about 40 years of my life thinking this Israeli supermarket chain was called “Supersol”, when it was really called “Shufersal”? Well, whatever it’s called, these guys totally had their fingers on the pulse of Israeli society when they hired Lior Raz (Doron from “Fauda”). Lior stars in a series of three commercials. In each, the actor cleans, shops and prepares for Passover as only “Doron” can. A must-see for any “Fauda” fan…and c’mon, is there anyone out there who isn’t? In 2011, your “Israel Hour Radio” host Josh Shron created a silly Passover video, just for fun. Somehow, it quickly went viral, with nearly a quarter-million views. Why can’t my weekly podcast enjoy such success? Well, anyway, it’s not new…but if you’re among the few (haha) who haven’t seen it, what are you waiting for? Set to the tune of “Silver Bells” (yes, the Christmas classic), the song discusses the “oys” of Passover prep. So if you’ve made it this far in the article, stop what you’re doing and take 2.5 minutes to watch. It just may be the best 2.5 minutes of your day. Or not. OK, so what did we miss? Have you seen a great new video for Passover 2019? 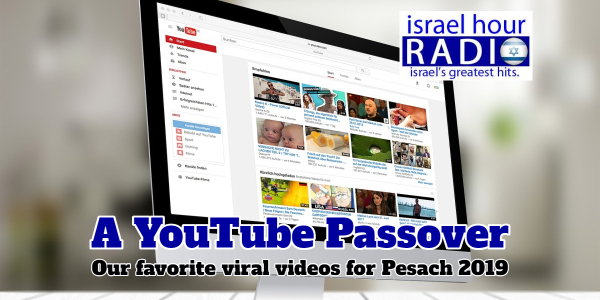 What’s your favorite Pesach video from past years? Let us know in the comments! Wishing one and all a Chag Sameach V’kasher… a happy and kosher Passover! 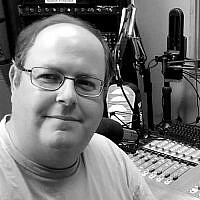 Josh Shron is the host of "Israel Hour Radio" - a weekly Israeli music radio program and podcast he's hosted on Rutgers University's WRSU Radio since 1994. 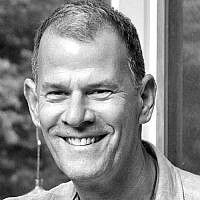 He has the amazing opportunity to share his love for Israel and its music with thousands of listeners each week. Free weekly podcasts are available at the iTunes Music Store, TuneIn Radio or at https://www.MyIsraeliMusic.com. Josh is also the founder and president of Stampless Marketing, a full-service digital marketing firm. He lives in New Jersey with his wife and five children.